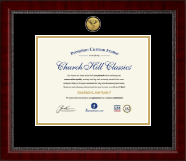 Choose one of our chiropractic certificate frames, then customize and make it your own! 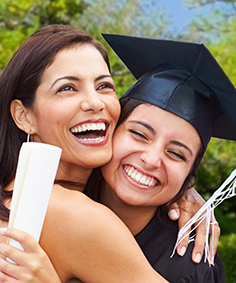 As a Doctor of Chiropractic, your focus is framed on holistic health care. You’ve mastered hands-on spinal manipulation, adjustment techniques, neuromusculoskeletal care and their wide-ranging effects on the body and mind. Your chiropractic credentials are impressive. 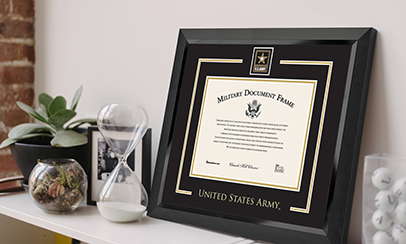 Why not give them the recognition they deserve on your office wall? 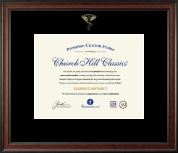 Showcase your diploma, certification, and license in perfect alignment with document frames bearing the chiropractic emblem. 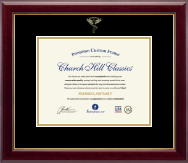 Whether you’re looking for a graduation certificate frame for the budding chiropractor or want embossed custom frames to display at your new job, we offer museum-quality framing expertise. 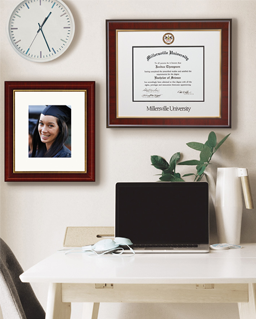 Want stylish framing to match your unique office decor? 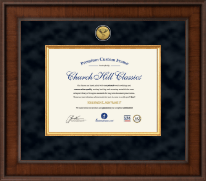 Change the look of our chiropractic certificate frames using our custom framing online tools. 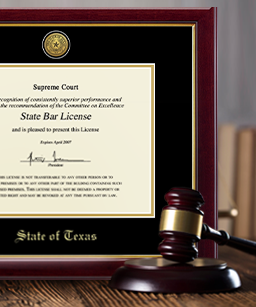 We know you’ll love our frames for certificates—we guarantee it! Not sure what to get the chiropractor in your life? Give them an eGift Card.